 1.What is WP Travel MailChimp? 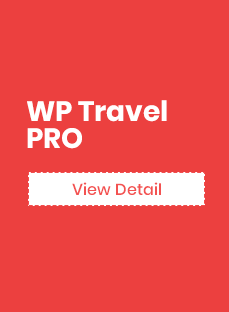 Installing WP Travel Mailchimp plugin is very easy. Please follow below-given steps. Unzip the folder and Upload `WP Travel MailChimp folder to the `/wp- content/plugins/` directory. 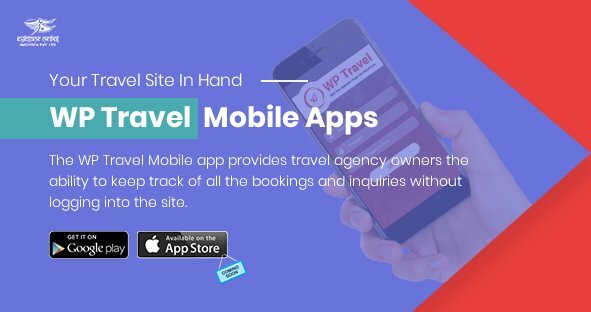 After purchasing the WP Travel Mailchimp from the Theme palace, you will get the license key. You need to add this license key by going to Admin Panel > WP Travel > Settings > License. Once the plugin is installed, go to, Admin Panel > WP Travel > Settings > Misc Options and enter the required credentials. 2. MailChimp Opt-in Disabled: When the option is disabled, user will get the subscribe checkbox directly in the forms and the emails will be listed in the MailChimp list under the respective subscriber. When the option is turned off, two additional settings will appear. Subscribe Label: This option allows you to enter the subscribe label. To update the WP Travel MailChimp is an easy process. Please follow below-given steps. If you already have WP Travel MailChimp plugin then delete or replace it with the new zip file. Unzip the folder and Upload `WP Travel MailChimp` folder to the `/wp- content/plugins/` directory.